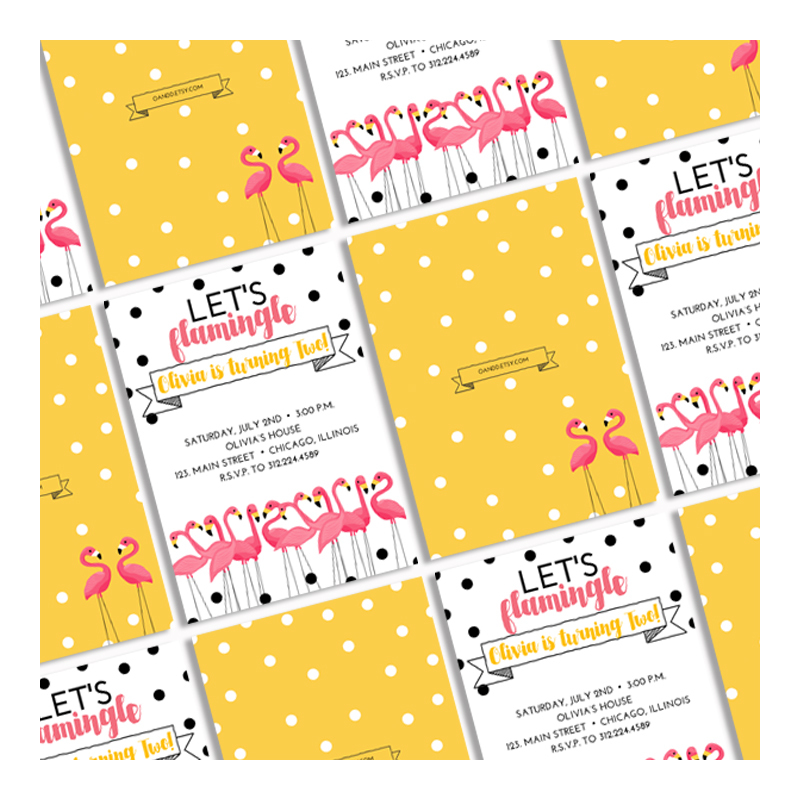 So you purchased a “printable” invitation, and don’t know exactly what to do with it? Or maybe you’ve seen a ton of adorable “printable” holiday photo card designs, but always wondered where and how you’re supposed to print them? Well, read on, my friends… I’m about to help! In short, printable just means that you print it yourself. 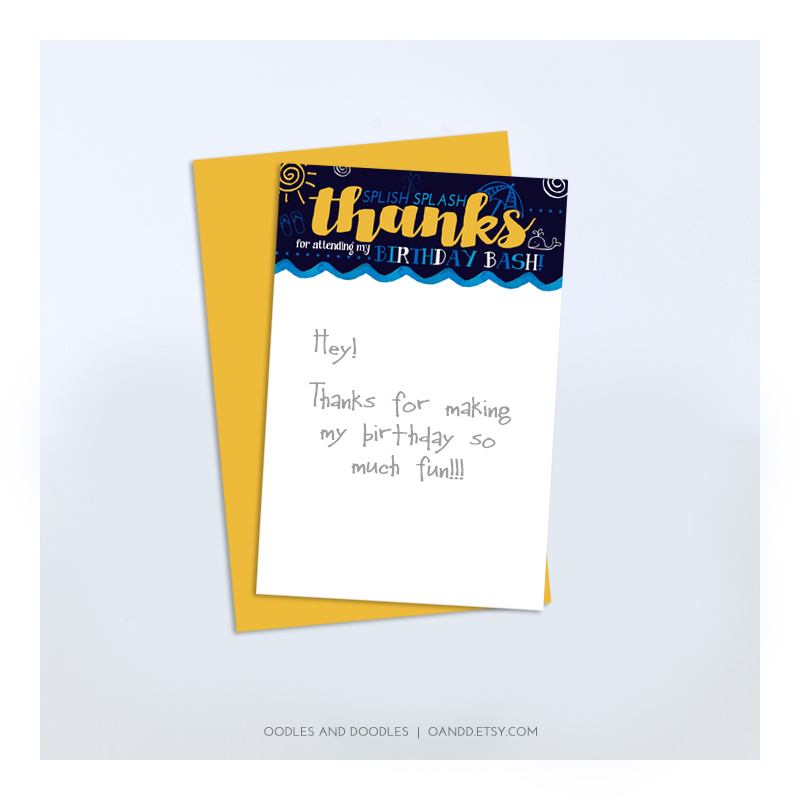 When you purchase a printable design, it may either come as an instant download so you can add your own text in or it may be personalized for you. (I very much prefer designs that are personalized for you. As a designer, nothing is worse than receiving an invitation where the spacing is all off and line breaks don’t make any sense because of the template). I see that ALL the time. So I would suggest sticking with having the actual designer add in all your information to ensure the font sizing and spacing are all perfect and all your details fit in appropriately. I’ve purchased a printable design, so now what??? 1) Digitally send out the invitation or photo card. TIPS: I prefer using a jpeg file which will embed in the body of an email (as opposed to a pdf that will attach to an email. People are sometimes weary of opening attachments). I find this method of delivery really helpful for kids’ parties where you invite a whole classroom of kids and may not actually have physical addresses. Print from home or an office supply store on heavy white card stock. You can literally print from any color printer. I always suggest printing on heavy white card stock (100 lb) or more. 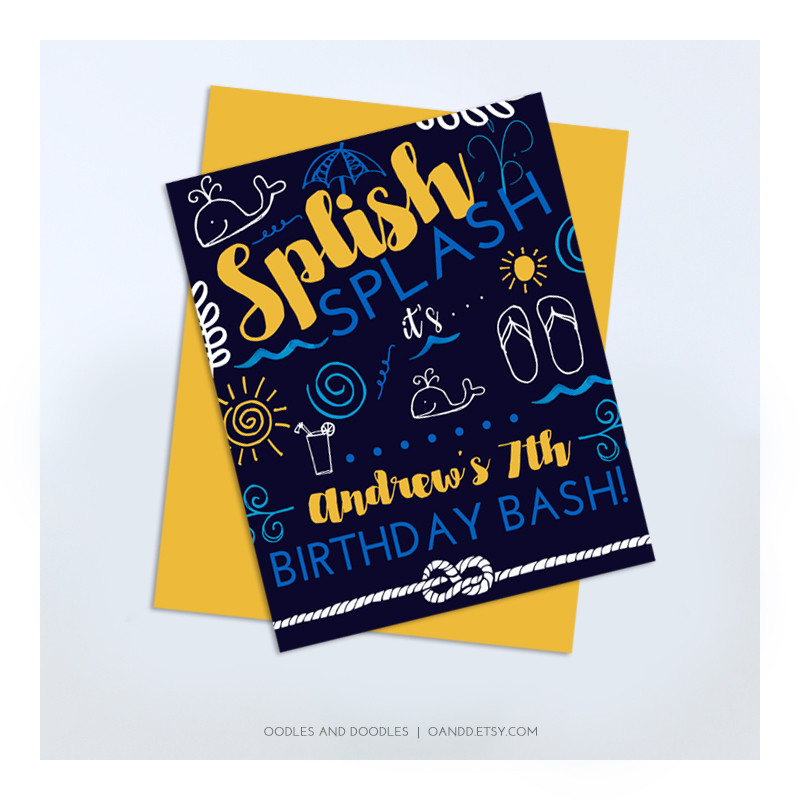 TIPS: Depending on your printer, you may use a lot of ink and you will have to cut out the invitations/cards yourself and purchase envelopes separately. This is certainly the cheapest option, but doesn’t always lend to the best quality. If you would like to go this route, I suggest a copy shop. (I like Staples. They will often also cut out the cards for an additional fee, and you can pick up envelopes there). For higher quality, you can go with an online printer. There are lots of options available, but I typically recommend mpix.com. You’ll simply want to find a template that allows you to upload your custom design, and they’ll do the rest. As with any online vendor, do account for shipping time which can vary at least 1-2 weeks. TIPS: Do keep in mind that different vendors require different specs. That can get tricky and confusing as you may not be able to print the same file in multiple locations. Many places require bleed, so you’ll want to check the printer’s specifications PRIOR to purchase. Purchase printable designs that are also available printed. You won’t have to deal with various printer specs, quality issues, and ensuring important party details don’t get cut off. At Oodles and Doodles, we only use professional labs to ensure the best printing quality available. We offer lots of premium card stock options along with speciality envelope and return address options, so you can choose exactly what you want (which is huge)! We also offer completely custom designs made just for you. Everything is shipped directly to your home with overnight shipping (YES! Overnight for all you procrastinators), so you don’t have to lift a finger or wait for a package. 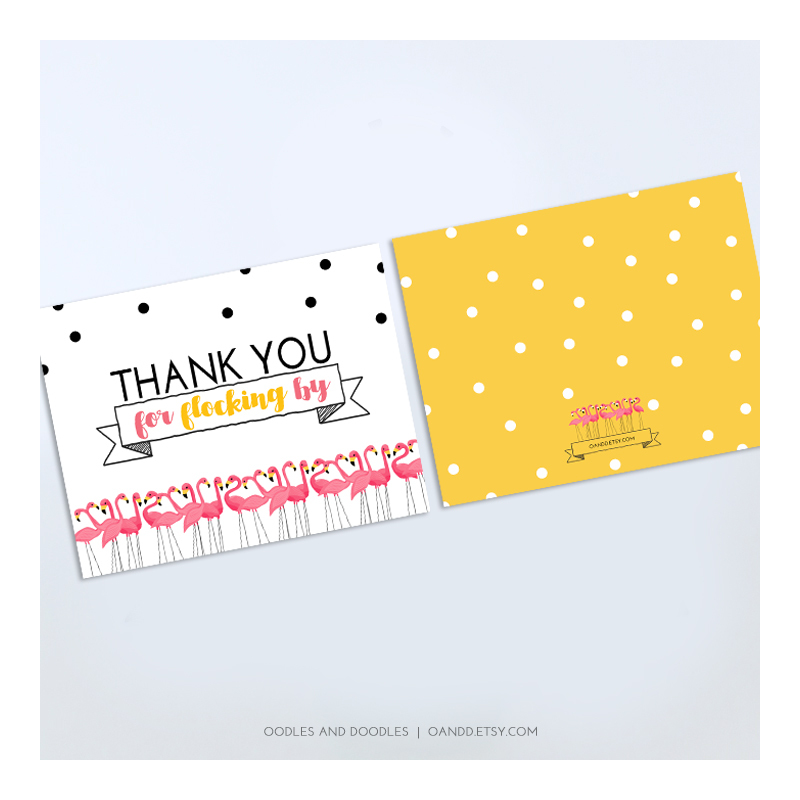 Want even MORE tips on printing including printing “printable” decorations like cupcake toppers, signs, banners and more? Check out these helpful instructions. And check back soon for guidelines on choosing the perfect card stock.